Every bottle of wine that we make is truly a harmonious expression of the earth and our commitment to it. 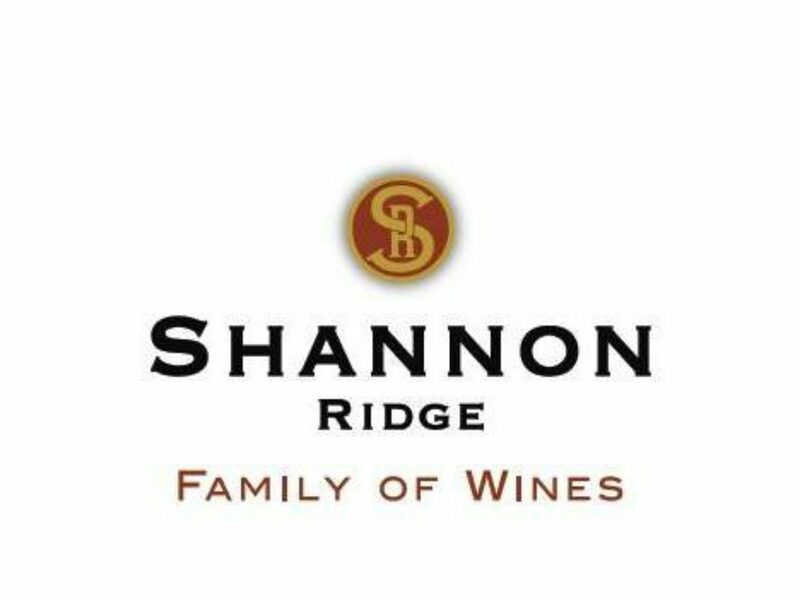 We focus on producing small lot, high quality wines. 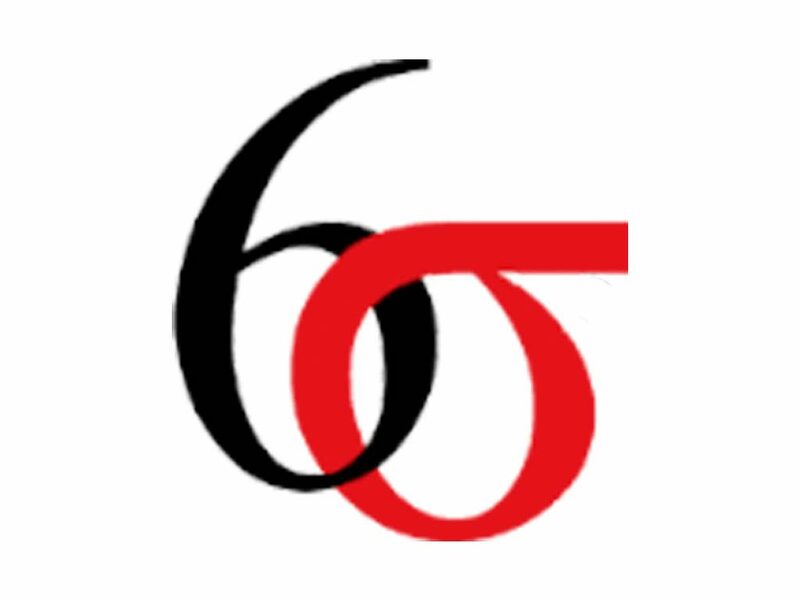 From vineyard to crush pad to barrel, each step is carefully monitored to make sure that only the best fruit goes into every bottle of Six Sigma Wine. 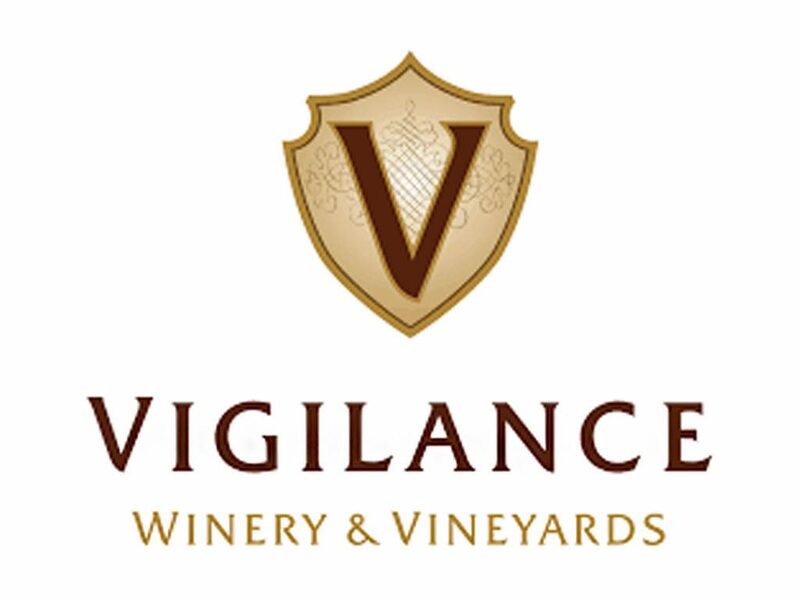 Sustainably produced, fruit-forward wines from beautiful Lake County. 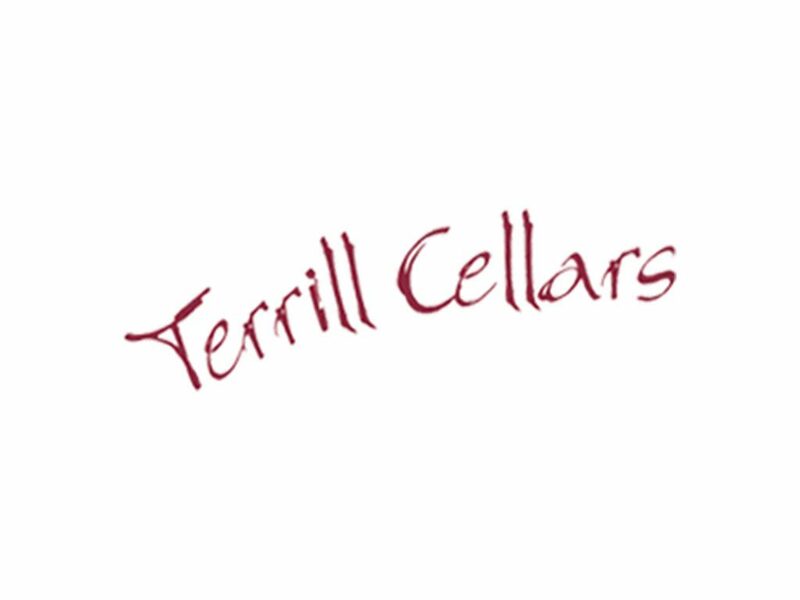 Our goal was to make really enjoyable wines that taste like perfectly ripe grapes on the day you harvest them. We’ve grown fruit for many wonderful people and we've enjoyed tasting what our grapes have contributed to their wines. 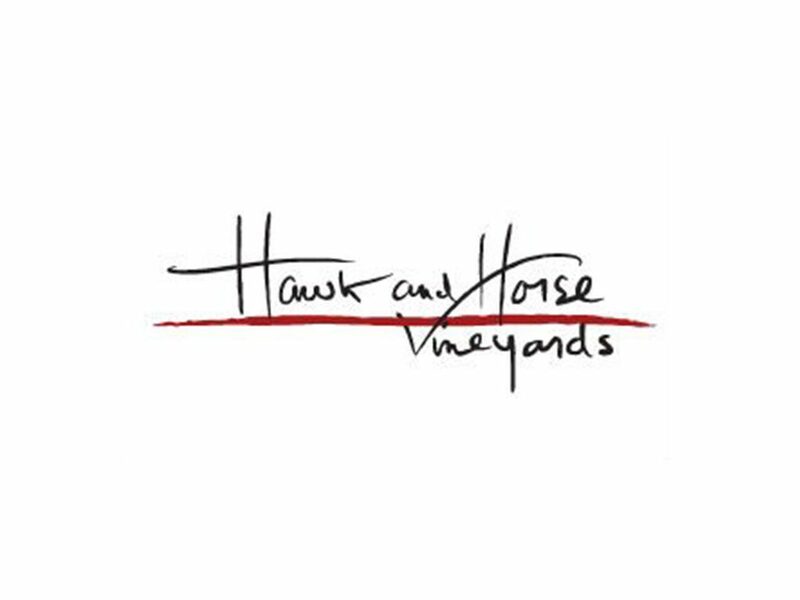 We offer a pouring of our award winning wines, a visit to meet our beautiful horses and gentle Highlander Cattle, as well as a tailgate picnic. Afterwards, stroll among the diamonds through our picturesque Cabernet Sauvignon vineyard. 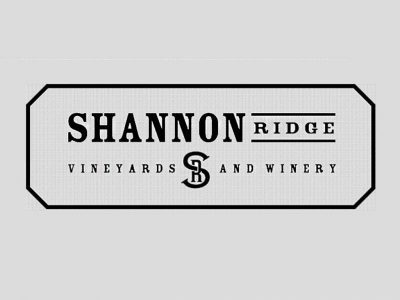 Shannon Ridge is hiring a cellar worker to join their team!